Breiling Energy’s display last year. 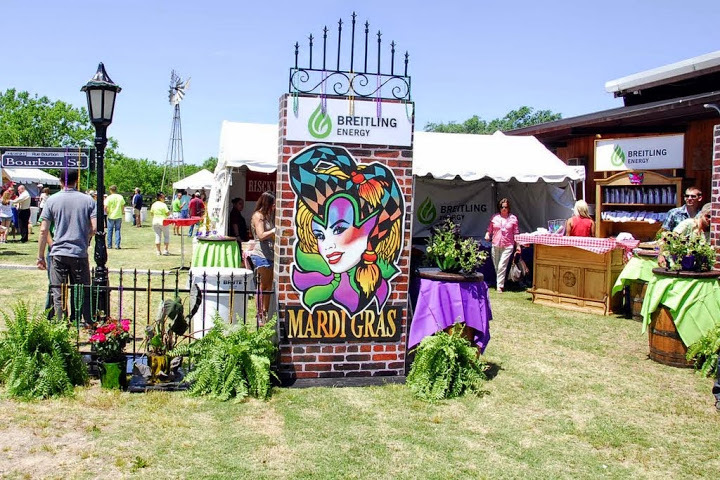 This Friday, April 23, 2015 – Breitling Energy Corporation (OTCBB:BECC) will present the Boys and Girls Clubs of Greater Ft. Worth with a $5,000 donation tomorrow at the 10th Annual North Texas Gas & Oil Crawfish Boil, held annually at River Ranch in the historic Ft. Worth Stockyards. More than 4,000 oil and gas professionals, local Ft. Worth area civic leaders and the general public turn out for the event, which features live music, 7,000 pounds of boiled crawfish and other refreshments. Commissioner David Port with Chris Faulkner last year. 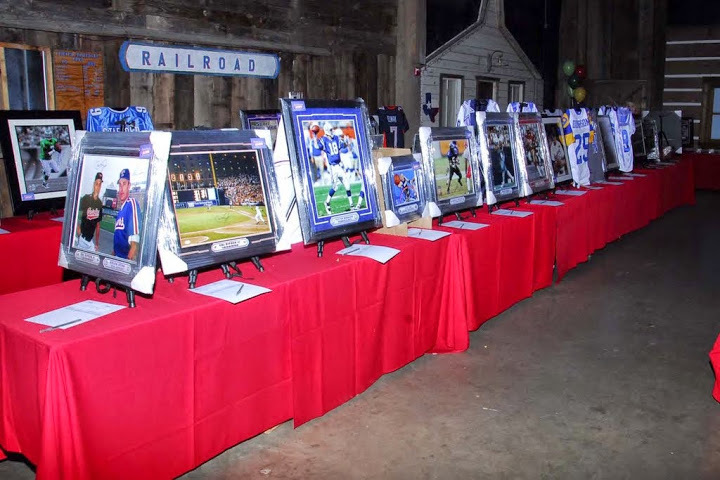 Last year’s auction at the Crawfish Boil that attracts more than 4,000 oil and gas professionals, local Ft. Worth area civic leaders and public to the event each year. The annual Crawfish Boil raised over $2 million for the Boys and Girls Clubs of Greater Ft. Worth over the past nine years. Serving over 11,000 youth in North Texas, the organization focuses on academic success, healthy lifestyles and good citizenship for youth ages 6-24. .
For more information about the event, contact Boys & Girls Clubs at (817) 834-4711 or www.FortWorthKids.org. 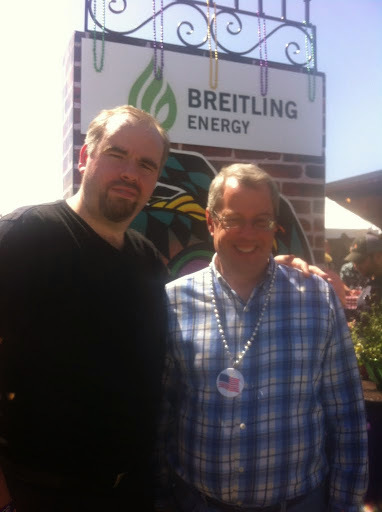 Breitling Energy expands unique business model with Patriot Energy, Inc.
CEO Chris Faulkner, Breitling Energy Corp.